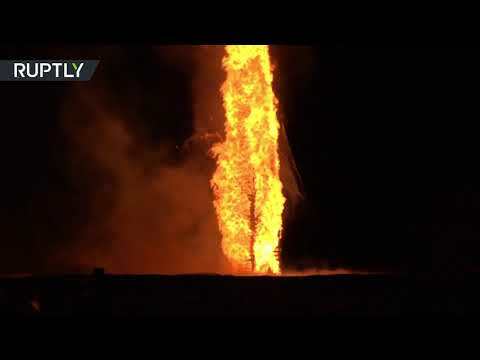 World’s tallest bonfire lit on fire in Austria | We Seek the Truth! Austrian town of Lustenau claimed to break the record for world’s tallest bonfire as the gigantic tower of flames lit up the night sky. ‘We have reached the world record. The actual record was 47 metres high and we are at 60.60 metres, meaning we have surpassed the World Record in 13 metres’ declared the event organiser Marco Hollenstein.